Pearl’s portable configuration presets: How do they work? 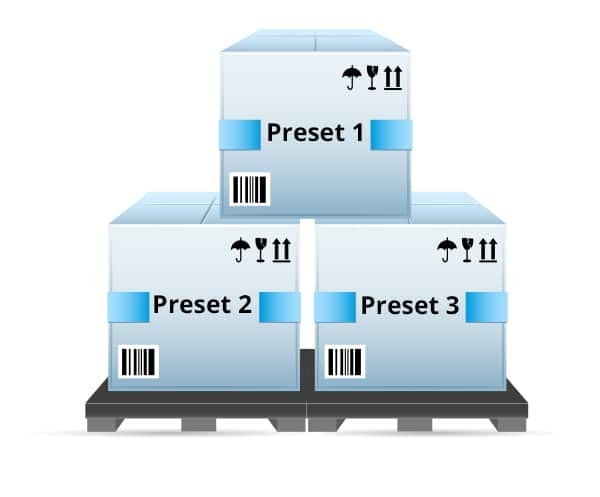 Learn how to use Pearl’s portable configuration presets feature to manage a fleet of Pearls and simplify the setup process in your next live event. 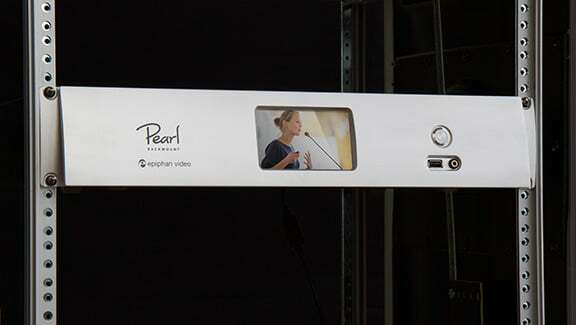 Why we added two new Pearl models and which models are right for you. 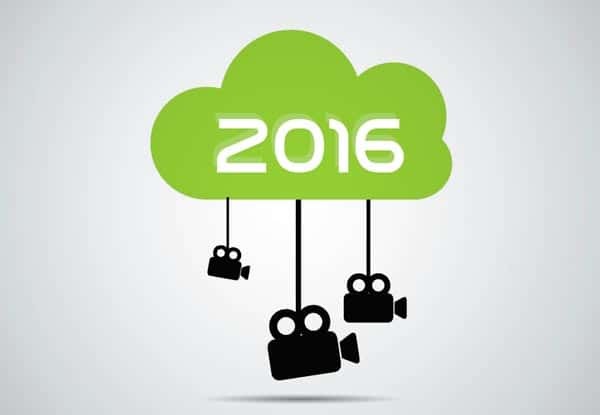 Innovative products & features, compelling content, tradeshow presences & more. 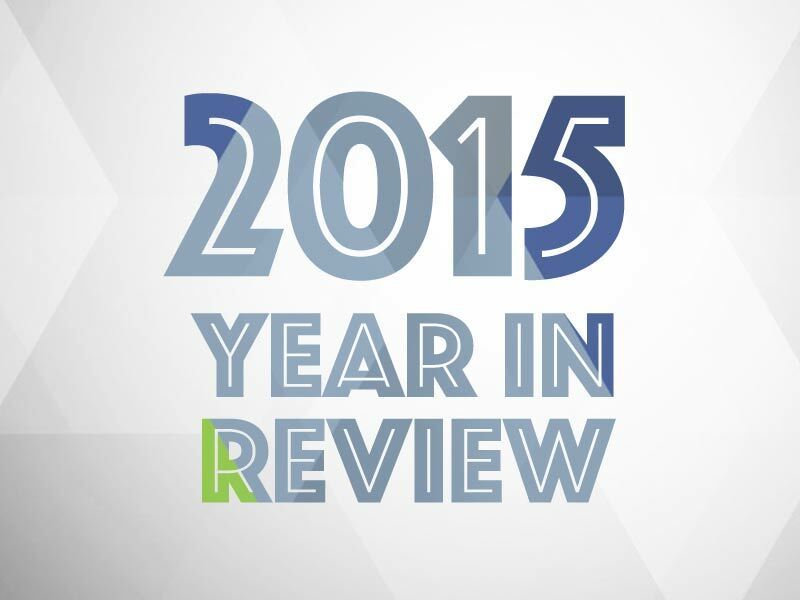 Here’s how we made a powerful impression on the pro AV space during 2015. 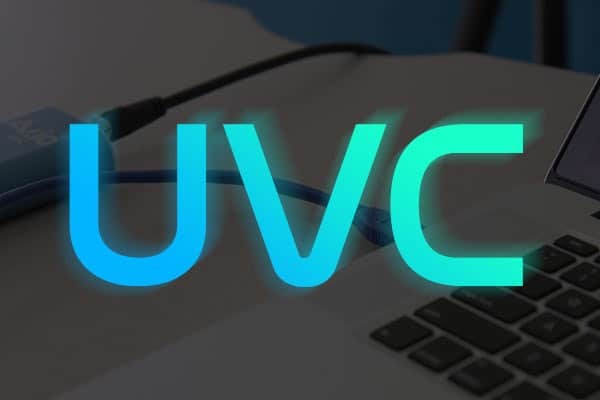 Learn how the induction of UVC drivers helped to shape the future of the video capture market and what that means for consumers. Interviews, presentations, spectators and more! 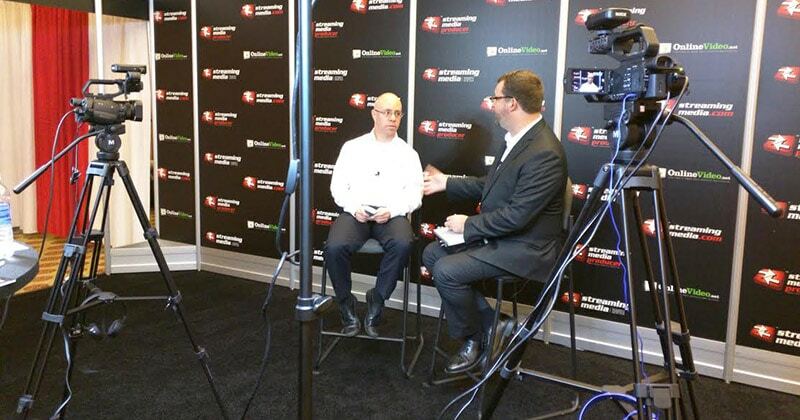 Our experience at Streaming Media West 2015. 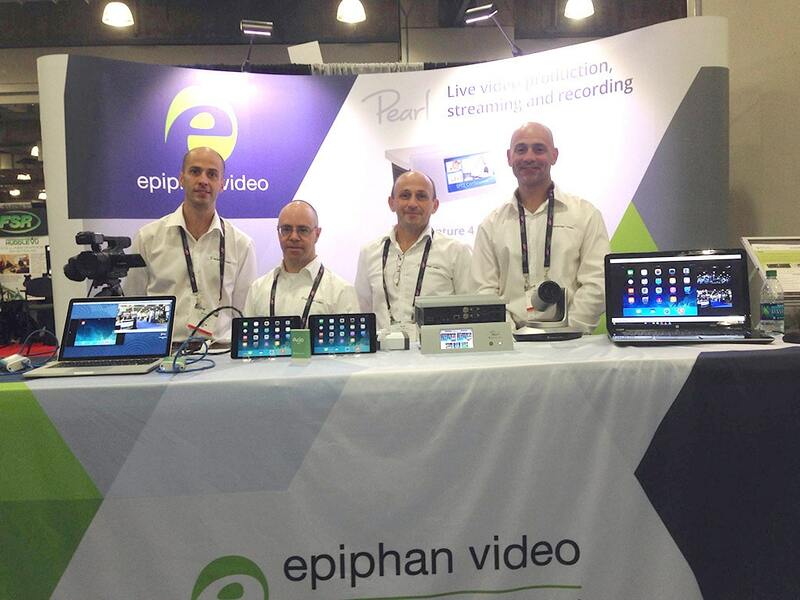 One manager’s take on Infocomm Connections 2015 and how his experience fuels creative development at Epiphan. 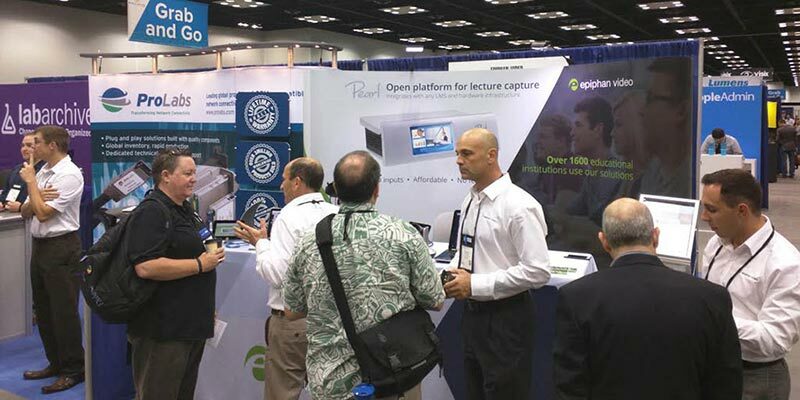 Just a few interesting things we noticed on the conference floor while connecting with fellow higher education AV professionals. 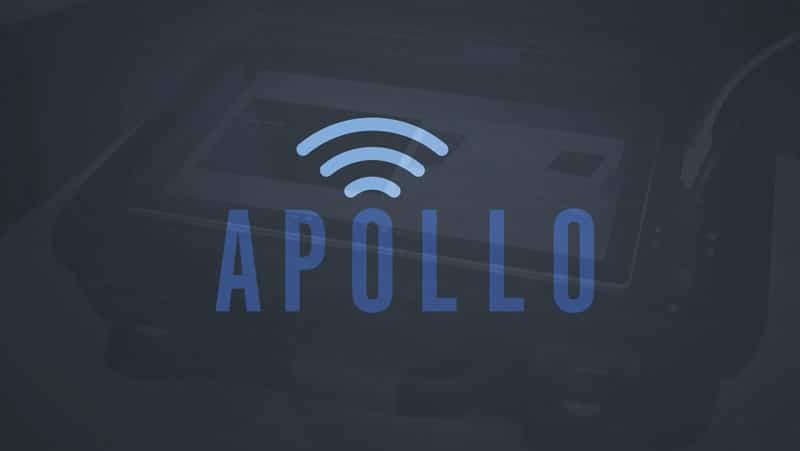 Lecture capture insights and more! 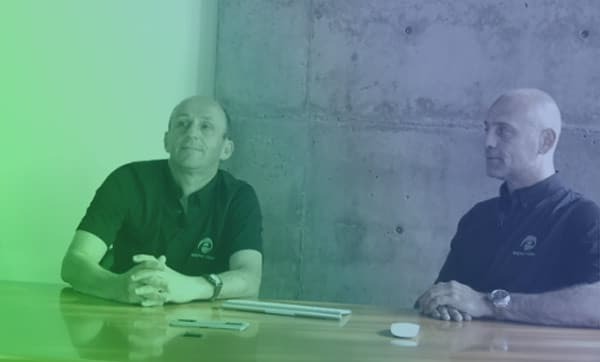 Read on to learn about our experience at this interesting conference. Have you ever seen a live stream where the presenters don’t know which camera to look at? Get better results with a single camera. 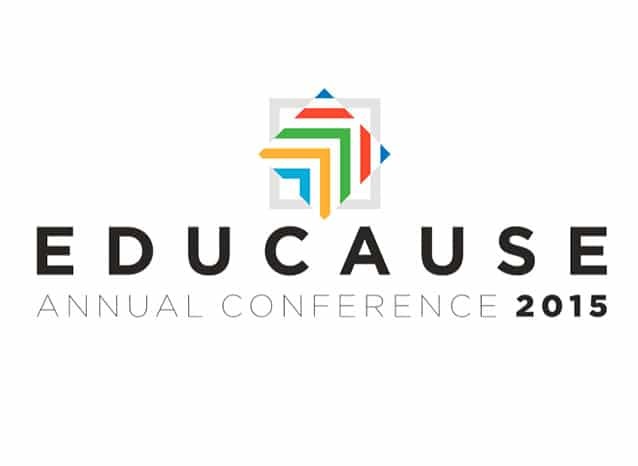 Epiphan and Panopto will be working together at the EDUCAUSE Annual Conference 2015. 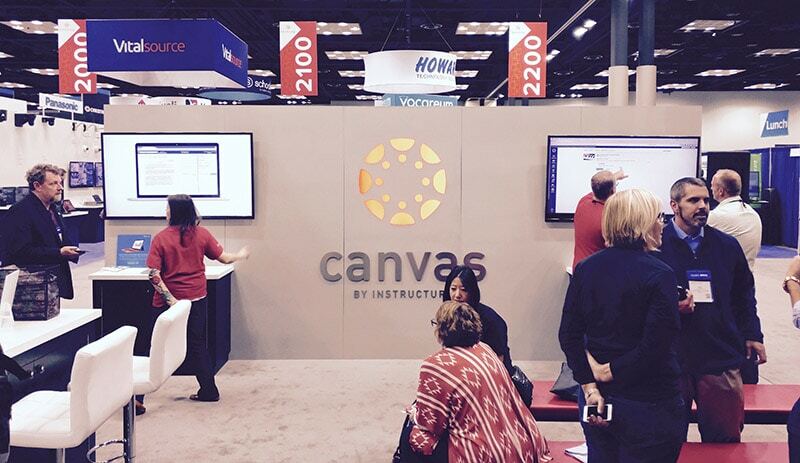 Learn how we’ll be combining AV tech for use in education.